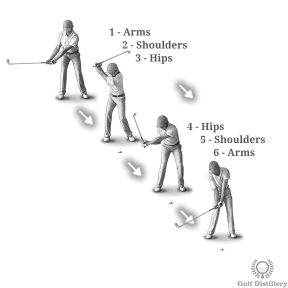 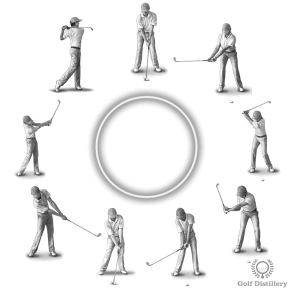 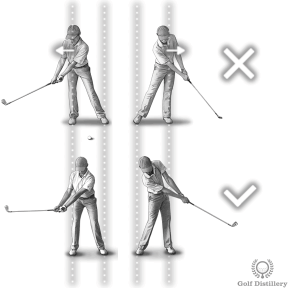 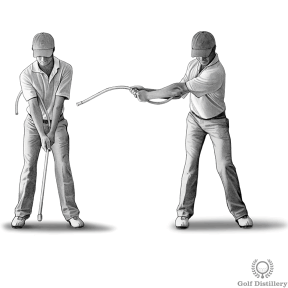 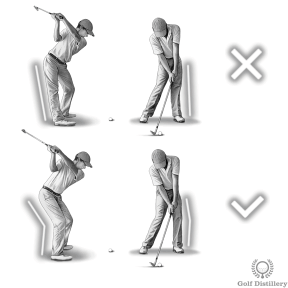 Improve your overall golf swing by using the swing tips below. 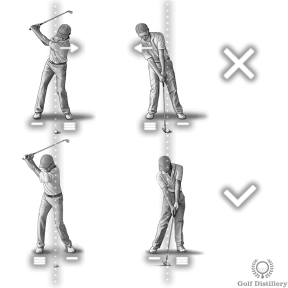 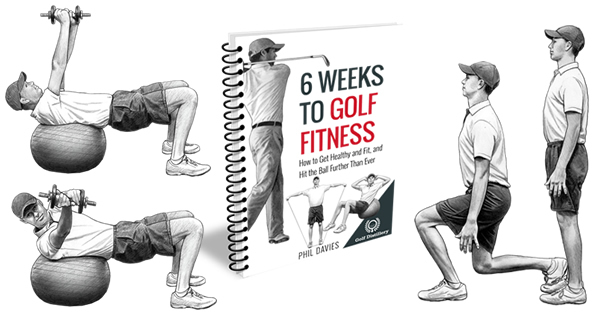 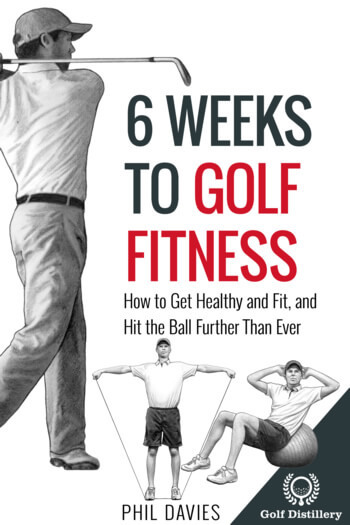 Rather than focusing on a specific golf swing sequence (as the other categories do), these swing thoughts will help improve your overall swing. 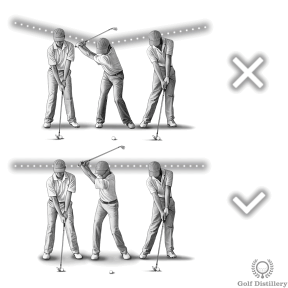 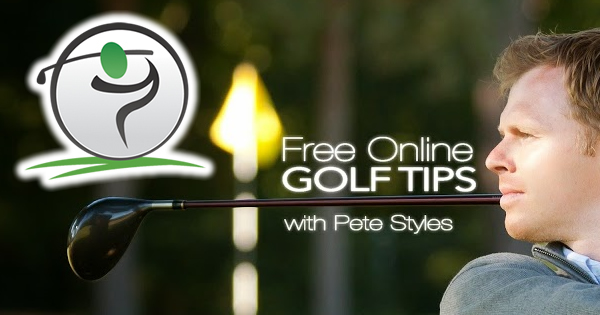 Specifically, they will help you achieve greater consistency in your shots and they will also help shield you from nasty swing and shot errors that could creep into your game.